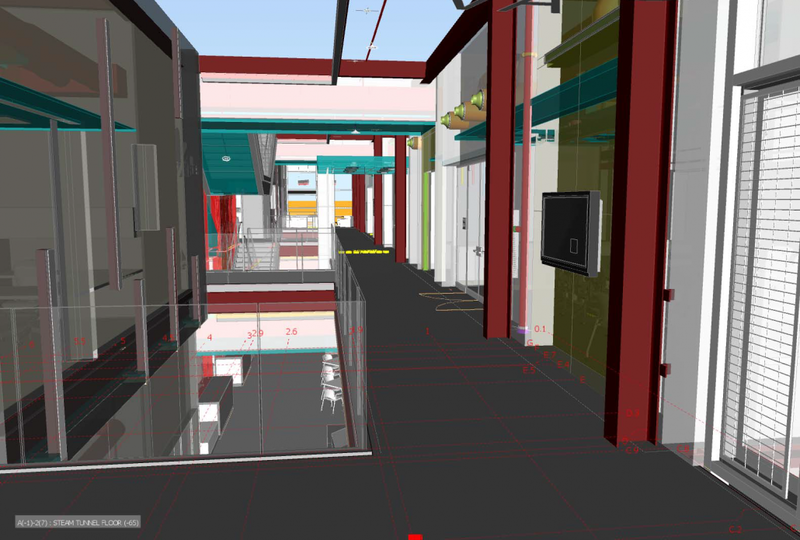 Potentially the most valuable service Clark Construction will offer to your project is to utilize Building Information Modeling (BIM). 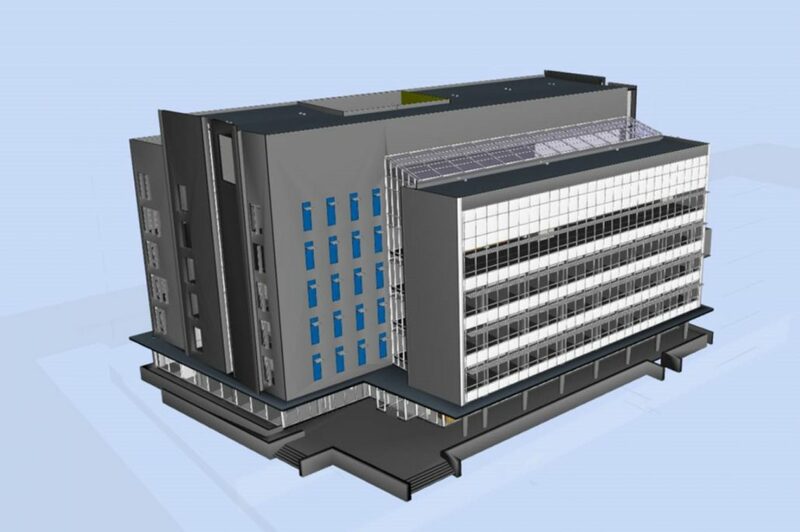 Building Information Modeling is a construction development and management tool that utilizes computer software programs to create virtual 3D models simulating the construction and operation of a building. The modeling process benefits project planning and management by allowing critical data to be extracted from the model which can then be analyzed to help make project decisions, develop more accurate cost estimates, and coordinate construction sequencing by integrating schedule data with the model data. This procedure eliminates almost 100% of change orders caused by interferences between these major trades because resolution is achieved before construction starts. We accomplish this by holding clash detection meetings with all project stakeholders, identifying each and every clash using “Navisworks,” an application software, and providing a resolution for each situation. Utilizing our clash detection procedure is an important part of eliminating unanticipated costs and change orders due to conflicts between structural, mechanical, and electrical systems.